The film that changed the Irish disability laws. 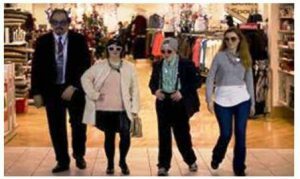 ‘Sanctuary’ balances humour and seriousness, as it follows a group of adults with intellectual disabilities, who break free from an unusually lax supervisor on a pre-Christmas Galway outing. A stunning animation matched by a story that dares to confront sobering real-life issues. Parvana is an 11-year-old girl growing up under the Taliban in Afghanistan. When her father is arrested, she cuts off her hair and dresses like a boy in order to support her family. 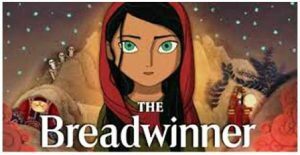 With undaunted courage, Parvana draws strength from stories she invents, as she seeks to find her father and reunite her family. This event has now finished. Check what&apos;s on for details of upcoming events. After a bitter divorce, Miriam and Antoine battle for sole custody of their son, Julien. Both sides seem to be hiding something with the truth buried in a web of deceit and jealousy. 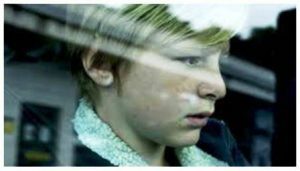 When the judge awards joint custody, Julien becomes a pawn in a tense conflict that soon brings the family’s fraught past to light. French language with English subtitles. 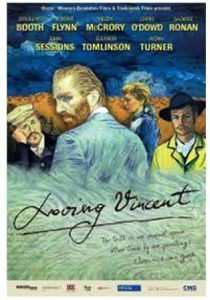 The world’s first oil painted feature film explores the life and unusual death of Vincent Van Gogh via depictions of his artworks. One of the most beautiful films of 2017. 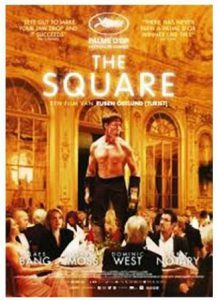 Palme D’Or winning satire on the art world. A prestigious Stockholm museum’s chief art curator finds himself in times of both professional and personal crisis as he attempts to set up a controversial new exhibit. Anyone who has succumbed to to giggles in front of a Tracey Emin bed sheet will get a kick out of this. 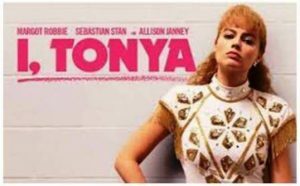 The true story of figure skater Tonya Harding who battled to become a champion but whose legacy is her involvement in the injury to fellow Olympic hopeful Nancy Kerrigan in 1994. 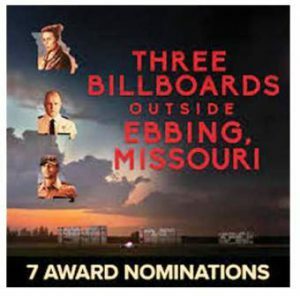 There’s a wonderful tension between the supercharged style and tawdry material. 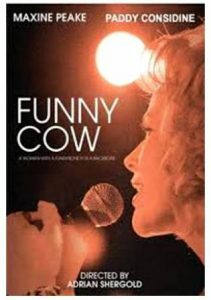 Funny Cow follows the changing fortunes of a female standup comic finding her feet in, and braving the sexism of, the northern working men’s clubs of the 70s, drawing on her violent and troubled upbringing to develop her act. A film about comedy rather than a comedy. 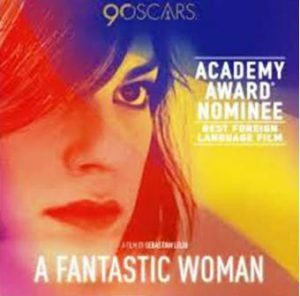 Oscar winning Chilean art-house drama in which a young transgender woman is subjected to suspicion and prejudice when her older boyfriend suddenly dies. This award-winning film handles its timely, sensitive subject matter with care. A dark comedy drama in which a mother becomes frustrated at the local police force’s ineptitude in solving her daughter’s murder. When no perpetrators have been identified and the investigation grinds to a halt, Mildred takes matters into her own hands to ensure that the media, local citizens and the police take her plight seriously and find her daughter’s killer. 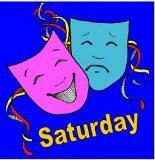 presented by Carmel Bird of Greater Manchester Drama Federation. Tickets cost £3 per evening (no concessions, unreserved seating). A bargain ‘Festival Ticket’ covers all 6 evenings and costs just £10. Tickets are available at the theatre bar or pay on the door.